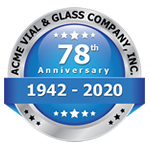 Since 1942, Acme Vial and Glass has manufactured top quality glass vials here in the United States. 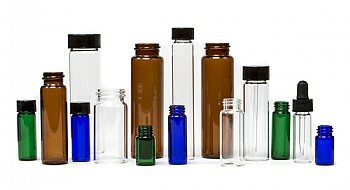 We carry a wide array of stock vials and closures for sale at wholesale prices to businesses and to the public. Acme Vial offers custom manufacturing and screen printing. We are family owned and operated and committed to providing our customers with top quality products and superior customer service. 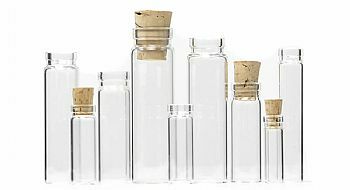 Our product line includes, screw thread vials, colored glass vials, capsule vials, patent lip vials, display vials, shell vials, perfume sampler vials, vanilla bean tubes and cigar tubes. 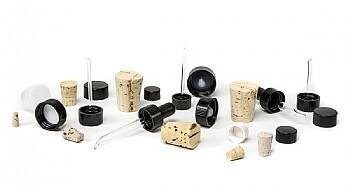 We also provide caps, corks, stoppers, droppers, and glass applicator rods to fit our products. Screw Thread Vials are ideal for packaging liquid or dry products. The continuous thread finish creates a tight seal with various screw thread closures. Closures to fit our stock vials are packaged and sold separately. We have a number of different types and sizes. 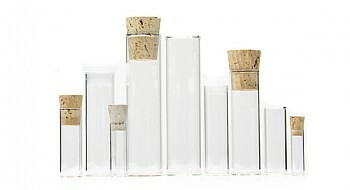 Clear glass perfume sampler vials are perfect for the promotion and introduction of new fragrances and beauty products. Display Vials are primarily suited for the storage of dry materials. The large opening is ideal for automatic filling operations. 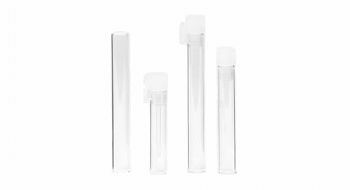 Patent Lip Vials are reminiscent of the old medicine vials used for homeopathic products. 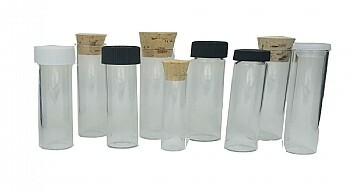 Shell Vials are our most economical line with many possible uses for this seamless design. 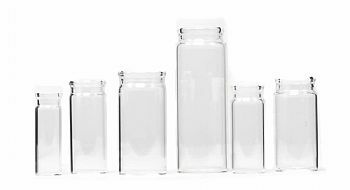 Cannabis related business can look no further than Acme Vial and Glass to provide a versatile assortment of glass packaging and closures. Glass vials are excellent for the storage and distribution of cannabis, pre-rolls and oils. Presentations in glass project an image of quality and brand excellence. Glass packaging provides maximum visibility while maintaining supreme product integrity. Safeguard your packaging with child resistant caps or choose from a variety of closures to further enhance your one of a kind packaging. 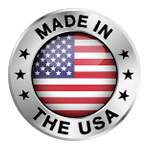 If the vial you are looking to source is not within our stock product line please contact us about custom manufacturing options.